/ How can I easily search for old posts in Facebook? 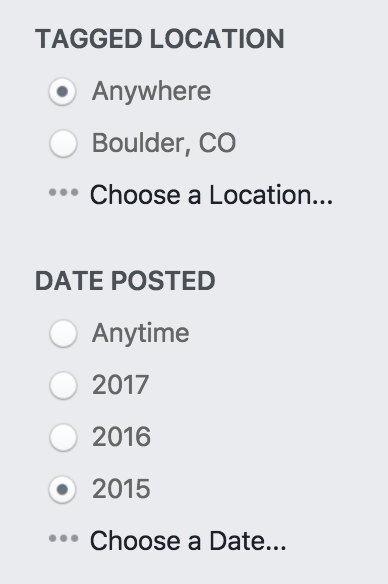 How can I easily search for old posts in Facebook? Facebook drives me crazy! I’ve been using it for years, and it’s super hard to find old posts on my profile. Sometimes it just hides half of them, which is even more confusing. 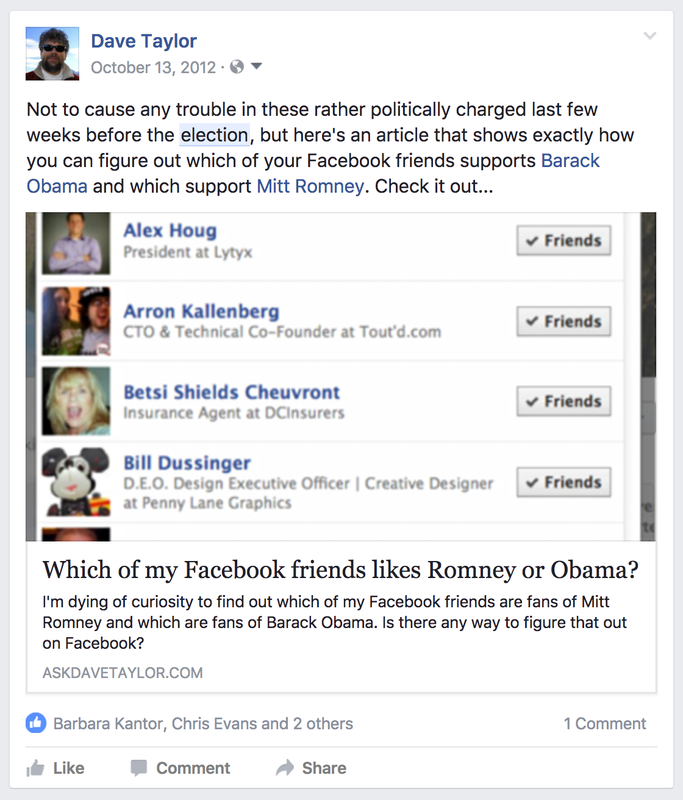 How do I find an old Facebook post or status update? It used to be that you could simply go to your Facebook profile page and scroll down and down and down and see every post gradually appear. Not efficient, but still a solution to the problem of finding older posts, photos, etc. Nowadays, however, Facebook’s algorithm not only tweaks what’s in your newsfeed, it also changes what shows up on your own profile page too. Weird? Maybe. But it seems like Facebook always wants to show those items that garnered the most engagement (that is, comments, likes and shares) and hide those that have the least. The fact that means that posts have momentum which makes popular posts more popular yet while unpopular posts vanish into limbo is an entirely different story! 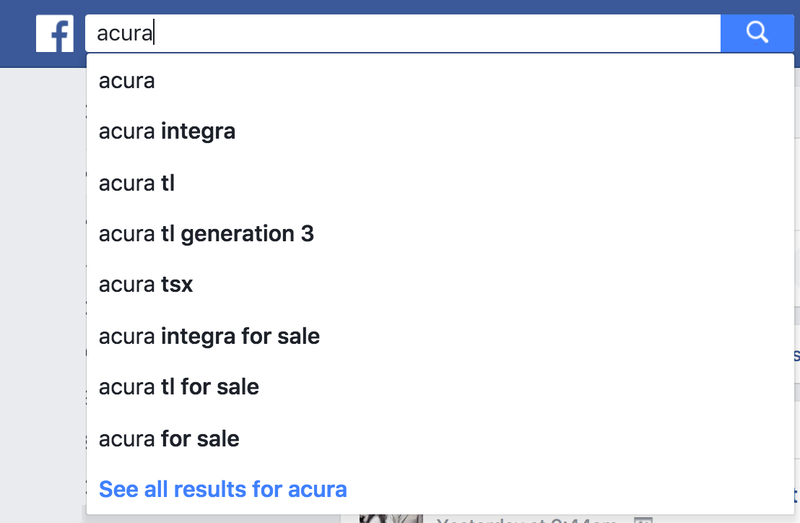 What the vast majority of Facebook people don’t realize is that the little search box on the top of every page on the site is super powerful. And one of its tricks is to search just your profile for words or phrases, even filtered by where you posted them or when you posted them. Let’s have a look! The results will be culled from all your friends and the public Facebook feed. It’s a lot, and it’s not what you want. Easy enough to find when you know how to search. Want to find all the posts you made on that last trip to Senegal? Or have a quick stroll through time by seeing your posts from five years ago? You can do that! That’s it. Use the searchbar. It’s definitely your friend. And while we’re here, please Follow Ask Dave Taylor on Facebook and check out some of our other Facebook help articles too!